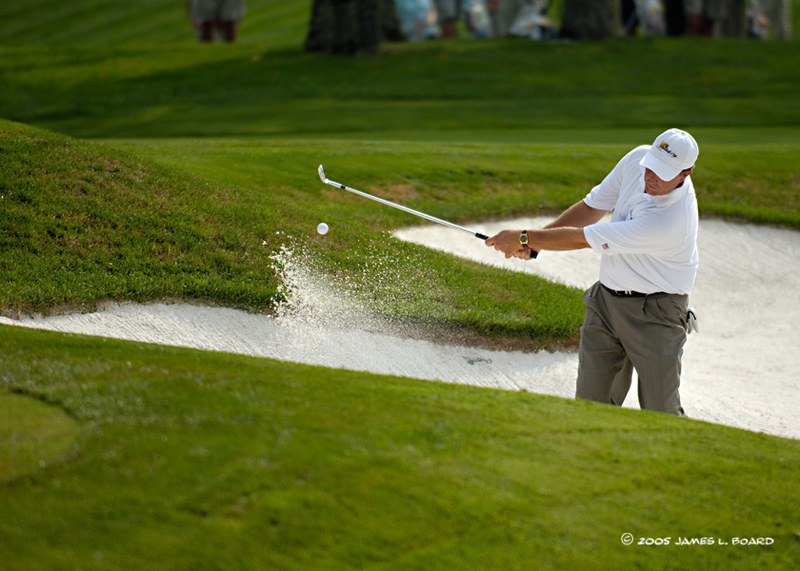 Phil Mickelson has won 27 PGA Tour Victories including the 2004 Masters Tournament and the 2005 PGA Championship. ©2014 J.Board - All Rights Reserved. Images may not be used in any way without prior written permission.